Michael Gasaway The Poetry Man joins us on the CAMPFIRE CAFE'. 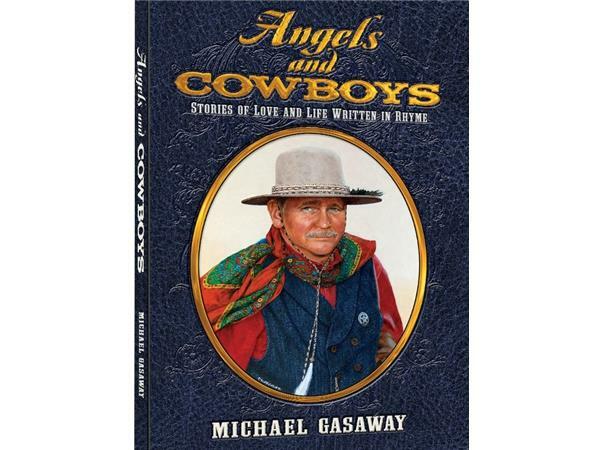 Michael is a widower with five grown sons who can be described as a true Cowboy Christian Gentleman. 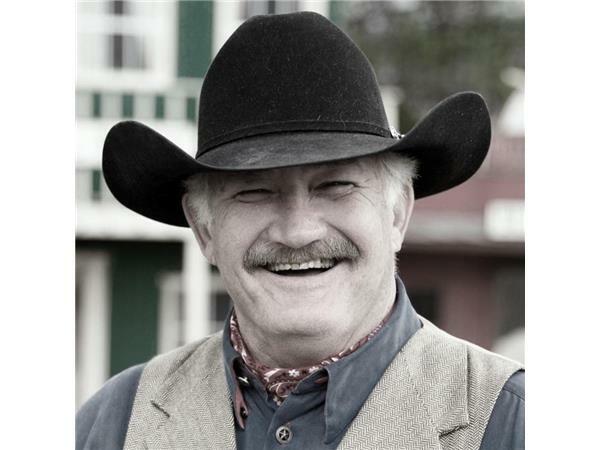 During his life he has been an award winning photographer, successful businessman, entrepreneur, Father, grandfather, author, and rancher and is a US Marine veteran. This week on SADDLE UP AMERICA! 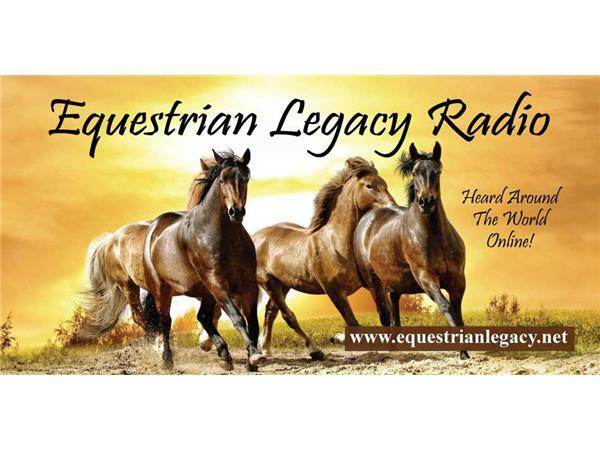 we're joined by Back Country Horsemen of America's Randy Rasmussen and James and Roy Cornett with Spirit of the Suwannee Music Park & Horse Campground in Live Oak FL. 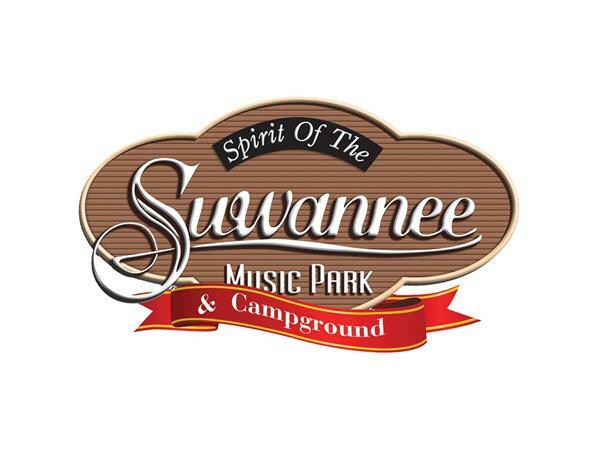 Learn more about Suwannee Music Park and why it attracts over 600,000 visitors a year to enjoy the music, activities and trails of this unique Florida destination.